Steve joined Lincoln Property Company in 2003 as a Senior Vice President and Co-Head of Valuation and Consulting Services. Steve has been involved full time in the real estate industry since 1981 and holds the MAI designation of the Appraisal Institute. He has significant experience in the evaluation of investment property in conjunction with acquisitions, sales and financing matters, as well as lease renegotiations, estate and federal tax matters, property tax disputes, eminent domain actions, site contamination cases and reuse purposes. 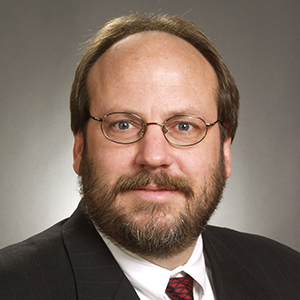 A significant amount of his practice includes litigation support involving complex valuation issues, and he has appeared as an expert witness. He has broad experience in highest and best use studies, project feasibility, and re-use strategies and has acted as part of multi-disciplinary teams with expertise across a broad spectrum of real estate matters.